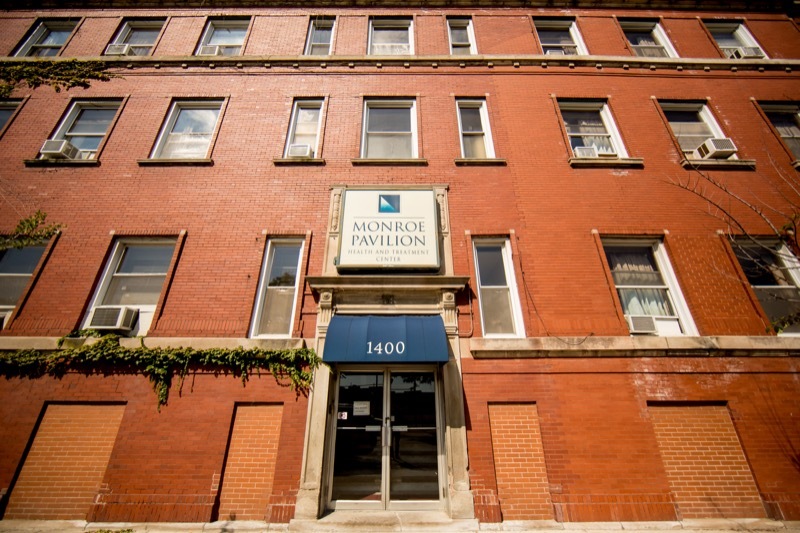 Here at Monroe Pavilion, the West Loop Nursing Home, we provides a unique approach to care with our Behavior Management Program organized in four different levels. This program is designed to be goal oriented. The program offers clients four different levels of participation with the emphasis being on movement towards independence. West Loop Nursing Home, strives to guide each guest to independence. Upon the completion of the guest’s individual goals, they will continue through each of the four level earning rewards and opportunities for external and internal activities. 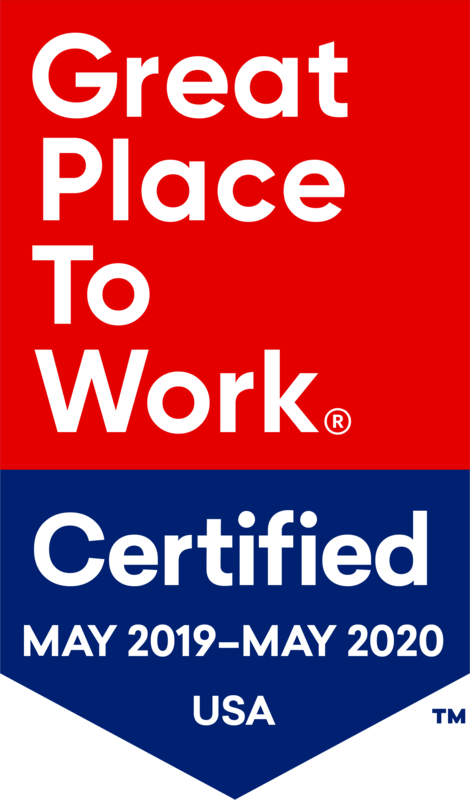 Contact West Loop Nursing Home by calling (312) 666-4090 today!